BaoHe Immigration Specialist has been in the Singapore’s immigration industry for over 13 years and is the leading brand in investment immigration and overseas life-planning services for individuals looking to migrate to Singapore. Together with Shanghai Baoyu, our sister company operating in China, BaoHe Immigration Specialists provide Singaporean immigration consulting services to many clients and assist them in successfully migrating to Singapore. Professionalism, Integrity, Excellence and Efficiency are four traits that BaoHe Immigration Specialist firmly stand by. Singapore Accounting Company Pte Ltd was established in August 2013 and maintains high quality standards to provide comprehensive services to investors in China who are keen to penetrate into Singapore’s market. The company is also a core member of the Singapore Institute of Certified Public Accountants (ICPAS) and the Singapore Chinese Chamber of Commerce where it has grown into one of the leaders in Singapore’s fiscal and taxation management industry. 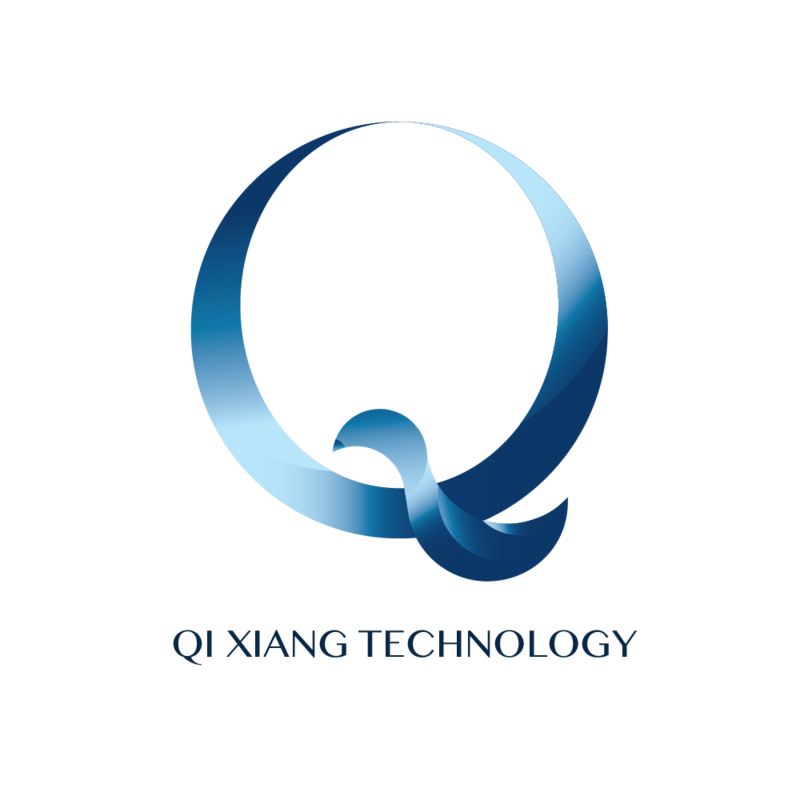 Specialising in mobile applications development, Qi Xiang Technology envisions itself to be the future game changer in the F&B field. With the successful development of the food ordering app Xindots, Qi Xiang Technology has continuously outdone itself in order to become one of the leading mobile application developer in Singapore. 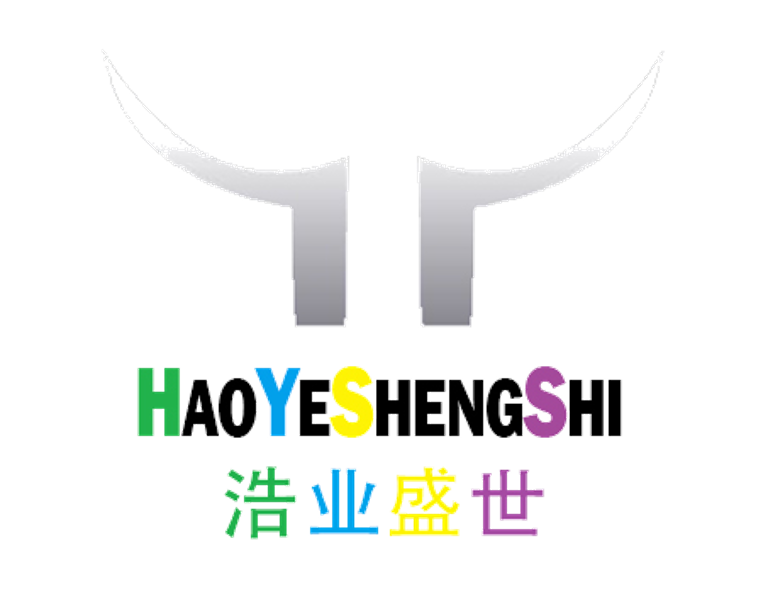 Hao Ye Sheng Shi Solutions has been enhancing companies’ capabilities by providing assistance on customer relationship management by connecting them to their customers and streamlining their businessprocesses in order to improve their profitability. It also drives leads and improve customer loyalty, which ultimately leads to more successful deals in a shorter amount of time. 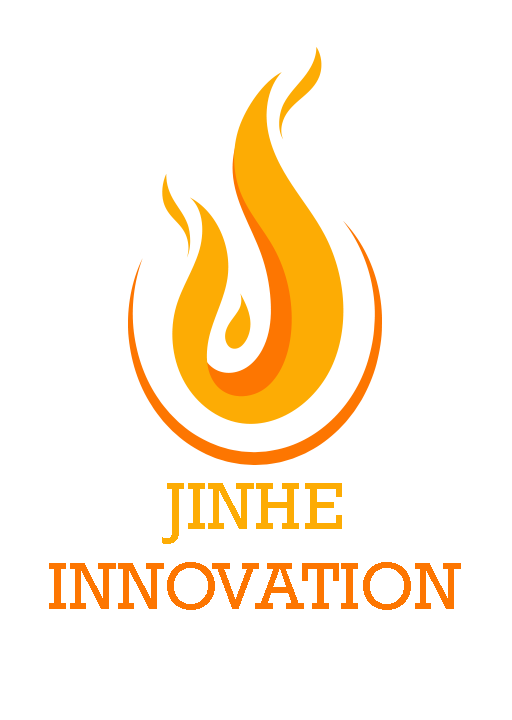 JinHe Innovation consists of a team of creative professionals that fulfills companies’ creative digital needs. From telling stories through unique angles on social media to engaging audiences by creating interactive websites and campaigns, JinHe Innovation’s biggest objective is to drive meaningful campaigns to impact audiences. PIPO Enterprise is the latest unit to be a part of BaoHe Group. Incorporated in August 2018, it is working on developing PIPO, a revolutionary staffing app that will bring about a huge change in the manpower sourcing industry. 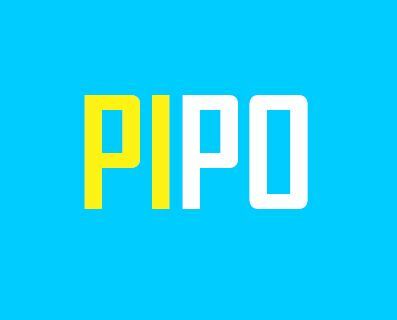 PIPO will undergo massive progress in Singapore's market as it aims to innovate business social networking by growing individuals' branding and fostering paid interactions. 2 Shenton Way, #15-01, SGX Centre 1, Singapore 068804.